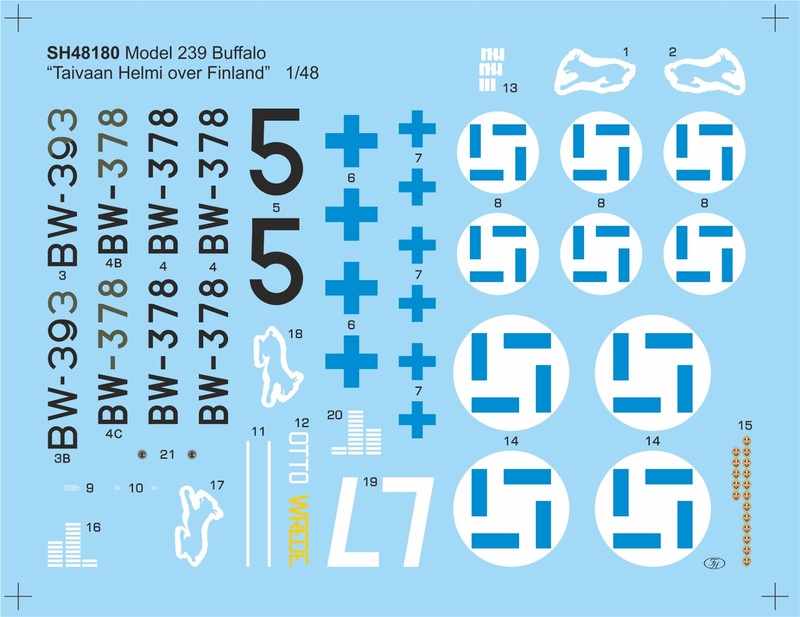 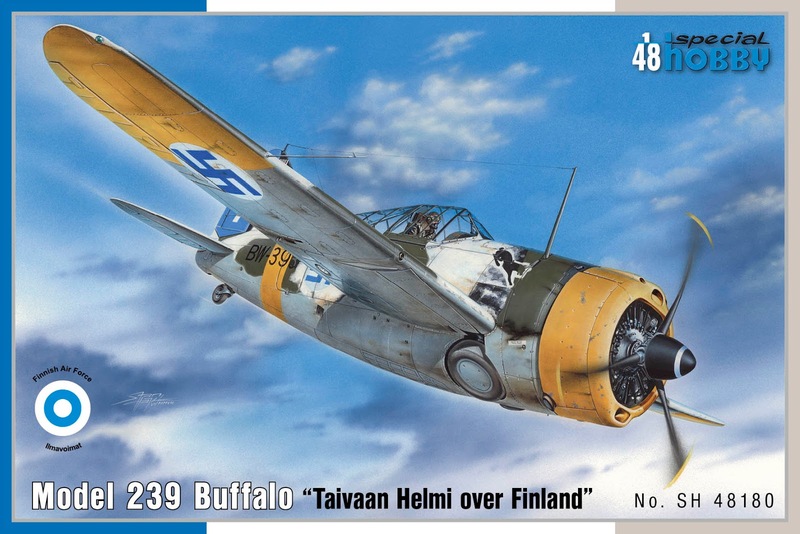 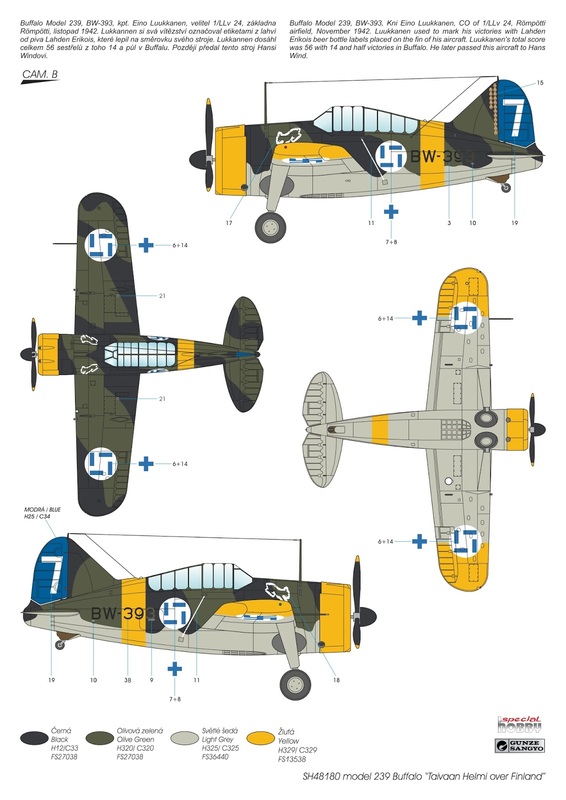 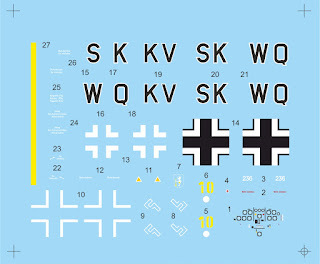 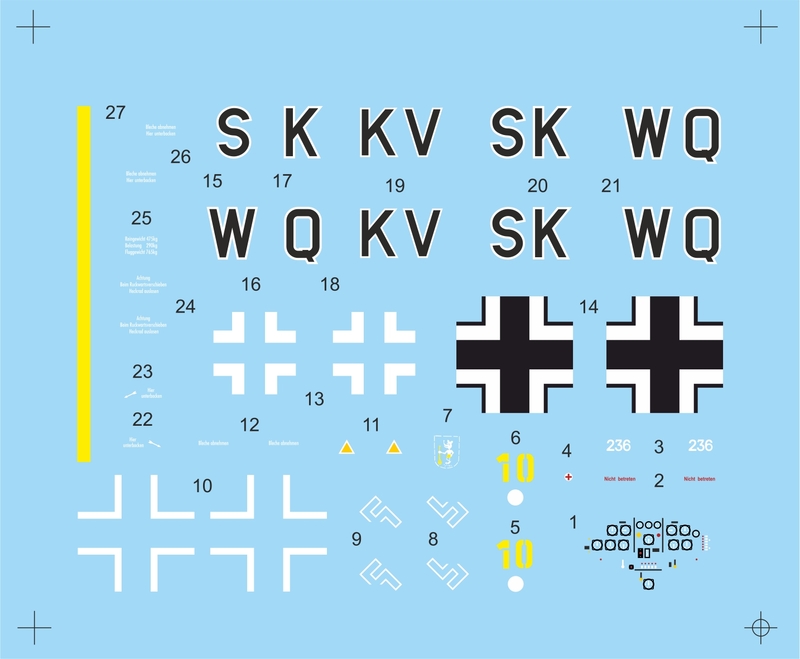 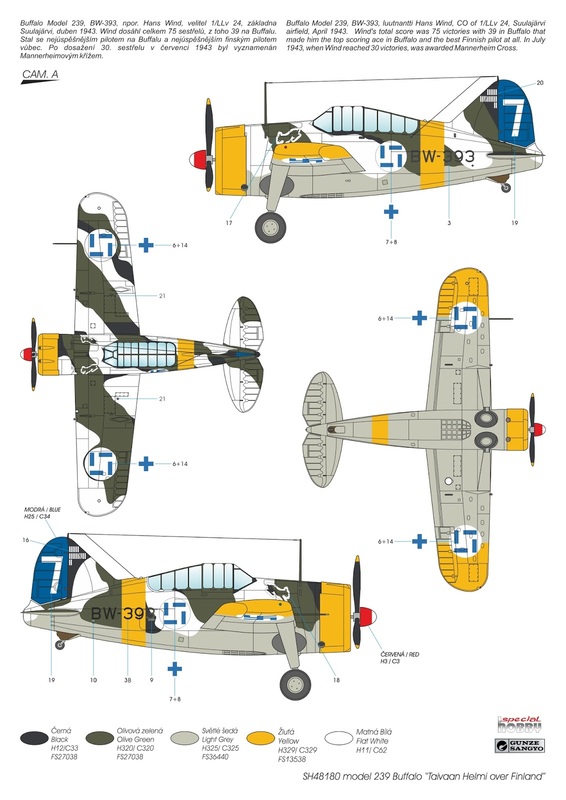 As you might have already seen in our February Newsletter, there are among other models also two interesting kits expected to be available during March, which will be SH48180 model 239 Buffalo "Taivaan Helmi over Finland" in 1/48 and SH48189 Bücker Bü 181 Bestmann "Panzerjagdstaffel" also in 1/48 scale. 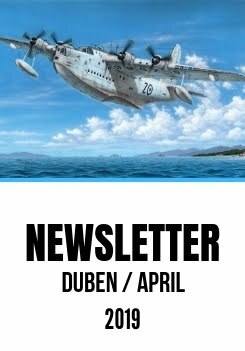 We are working very hard to bring you both of them. 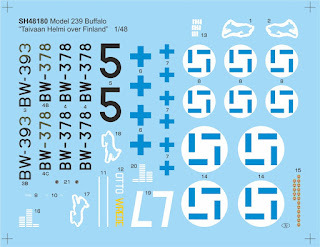 The camouflage options for the Buffalo and decal artwork for both releases are already here for you to see.